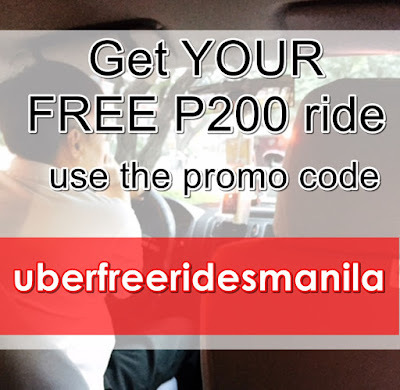 Have you tried getting a free ride from Uber Manila before? If only I could have a superpower, it would definitely be teleportation for me. Imagine teleporting to Japan for the night just so I could eat authentic ramen, or to Seoul for the weekend just so I could watch a K-pop related concert! How about teleporting to Qatar with my little brother for two days just so we can watch movies and eat cheesy nachos with our parents? Or just the simple thought of instantly going from The Fort, BGC to Alabang Town Center in 3 seconds is enough to make me swoon. I could meet 15 clients per day, if only I had this superpower! Unfortunately, though, since this isn't available to us (yet...), I'd have to make do with Uber when we have number coding. 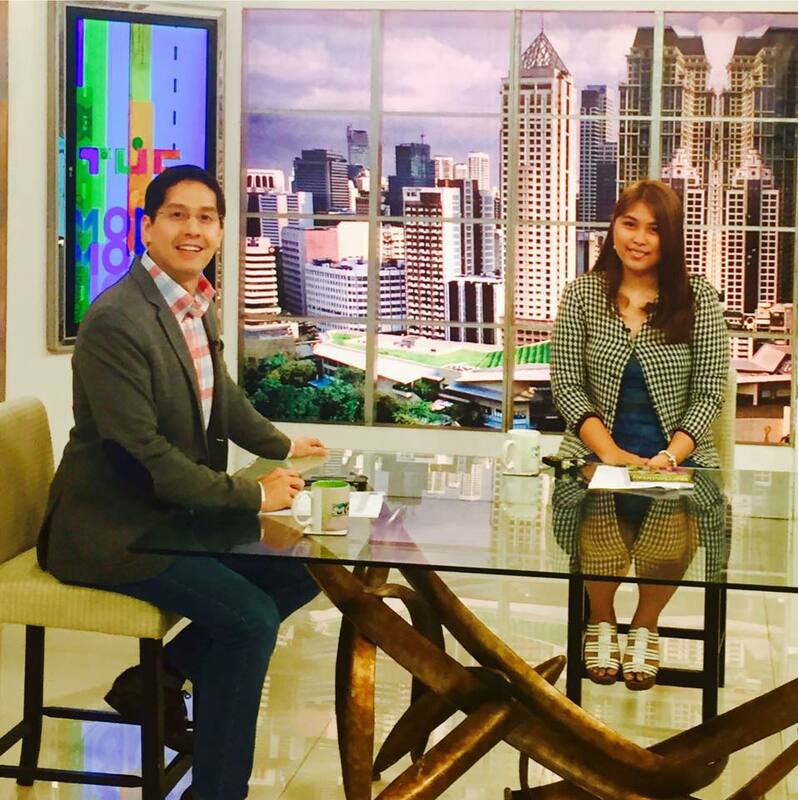 Uber is a ride-sharing service that lets you and your friends book a private vehicle to take you anywhere within Metro Manila. 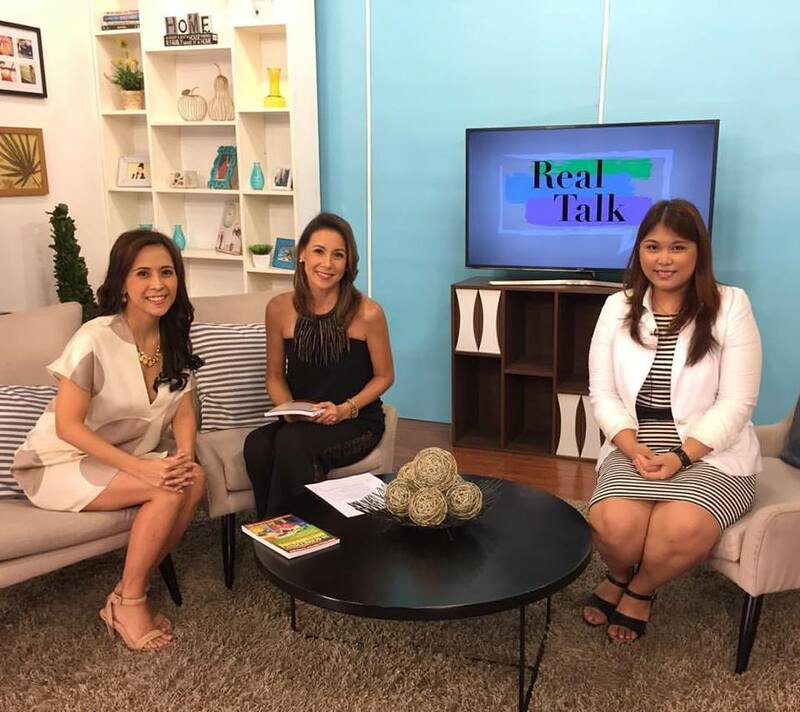 Based on my experience, it's most popular within the areas of The Fort (BGC), Makati, Ortigas, Greenhills and Alabang. With Uber, that kind of rejection doesn't have to happen anymore. You just open the app, set your location, wait for a few minutes and message the driver your location. What's more is the driver will actually pick you up. So you don't have to stand long in line or to go to war with other taxi-goers just so you can get home. After you request your ride, the name and photo of the driver, along with the plate number and car model of the driver will be shown to you. Want to be surer? Simply share these details - along with the details of your ROUTE - via social media and email. 3. No cash? No problem! One of my pet peeves is the "staring game" with cab drivers. For example my total fare is P75, and because I had no change, I'd give them P100. 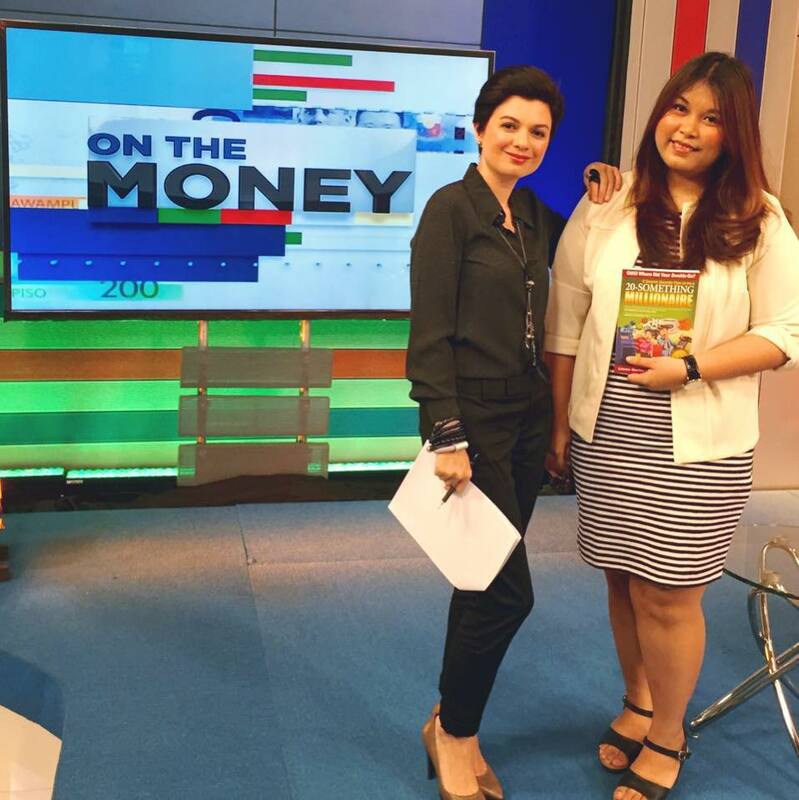 Most of the time, when you're using cash, you forget to include them in your budget, and so you lose track of them. When I was younger, I didn't know that my transportation expenses added up - and so I didn't value spending it. What you don't track, you can't control. Because Uber charges my credit card, I instantly include this in my daily expense tracking system, and so I can control myself on spending my money. It's the middle of the month and my tranportation budget is about to be all used up? I have never ever encountered an Uber driver who cursed while driving or who attempted to hit on you. I guess it's because of their strict feedback system. I read from another blog that if you got an average of 3/5 in the rating, you'd be kicked out! You won't want to go back to cab-hailing again. Download the Uber for Android here and the iTunes version here and register. 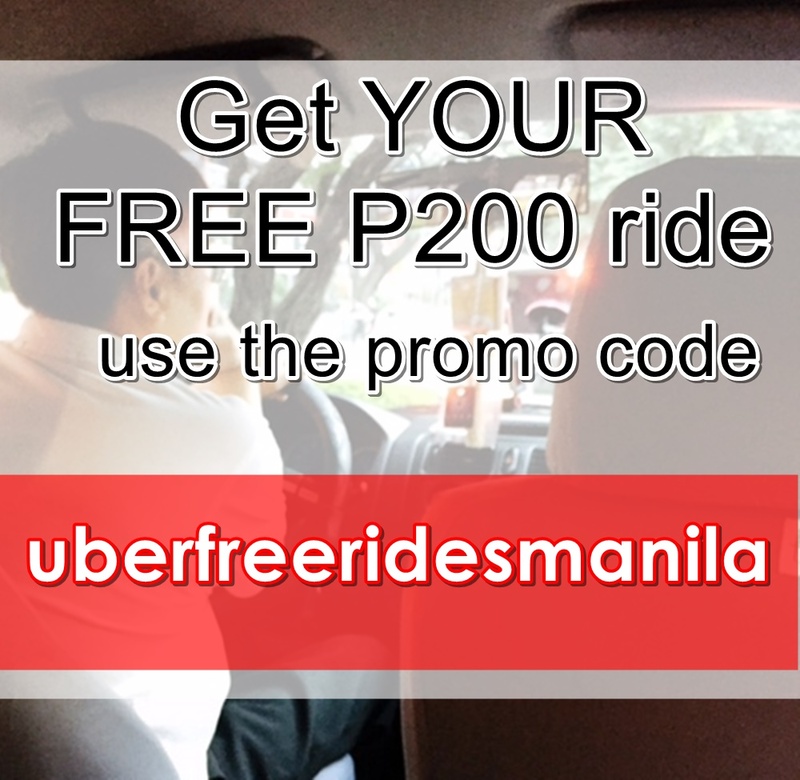 To get FREE P200 off your ride, use the promo code "uberfreeridesmanila" under the Promotions tab. Have you tried Uber before? How was your experience? 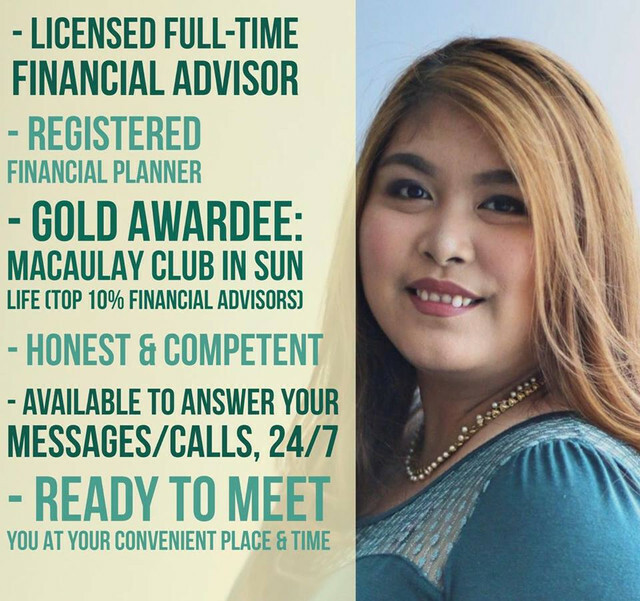 Get a FREE life insurance/investment (VUL) proposal - personalized and made especially for you! Simply fill out this form. 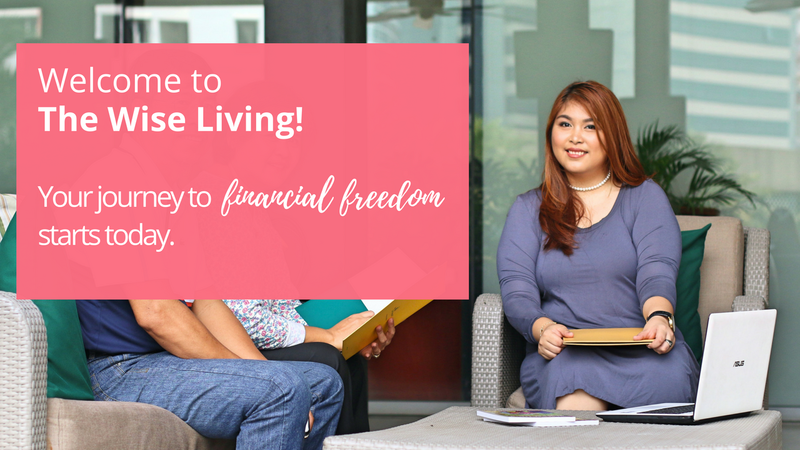 Want to get started managing your money/budgeting/investing?